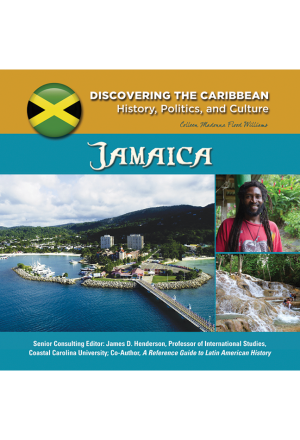 Thousands of islands, large and small, are scattered throughout the warm waters of the Caribbean Sea. 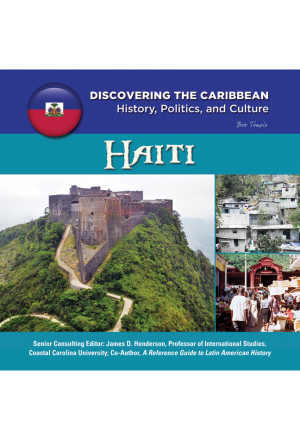 The largest of these islands are Cuba, Jamaica, Hispaniola (shared by Haiti and the Dominican Republic), and Puerto Rico; together, they are known as the Greater Antilles. 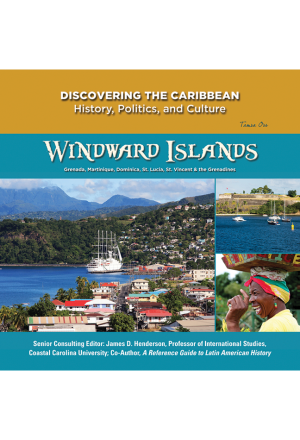 Smaller islands include Barbados and Dominica; groups of islands include the Bahamas, the British and U.S. Virgin Islands, and the Leeward and Windward Islands. 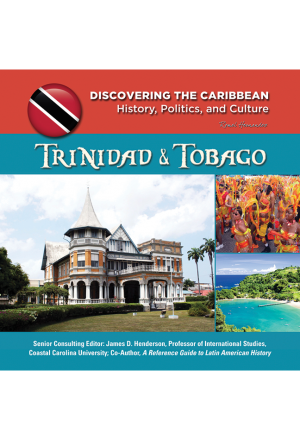 Approximately 42 million people live in the Caribbean. The culture of the region is a fascinating blend of native, European, and African influences that can vary widely from island to island. 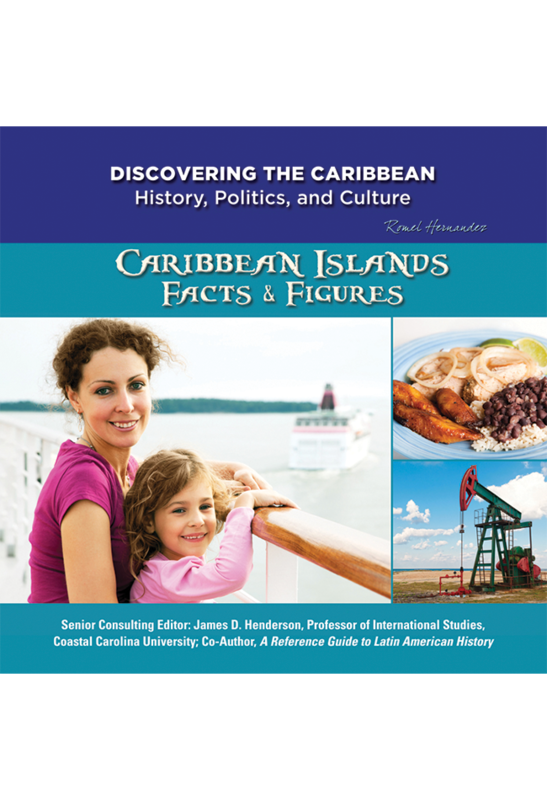 Readers of this book are invited to discover the countries of the Caribbean: their history, natural features, economies, people and cultures, and important cities. There’s a lot to discover about the Caribbean!